Show your warrior spirit. 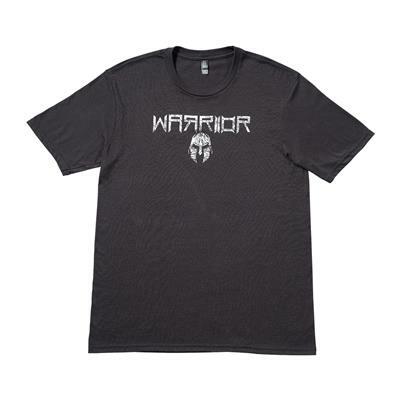 This shirt features an original Century design, with distressed, stylized text and a Spartan helmet. Cotton-poly blend.